When it comes to connecting with customers via their mobile devices, businesses have options. Generally speaking, these choices include SMS, push notifications, and email. Each has its own set of benefits, but which is the best option for your business? That’s a question we’re going to look at, in an effort to help you decide where your resources are best allocated for future success. Let’s start with the benefits of SMS, as it represents one of the fastest growing forms of mobile communication for businesses and their customers. Fantastic open rates. Did you know that approximately 90 percent of SMS are opened and read within the first three minutes of delivery? That’s an incredible statistic that can’t be ignored. If someone told you that nine out of 10 customers would read a message you sent within the next three minutes, wouldn’t you use that channel? Most businesses would – and most are. Highly targeted. When you communicate with customers via SMS, you’re doing so with the assurance that those customers want to hear from you. After all, they must opt-in for you to send them messages in the first place. This can also give you a better idea of where they are in the purchase cycle. SMS has evolved a lot over the past few years, making it a more flexible and affordable option. As a business, you’re no longer limited to simply sending text. You can incorporate graphics, video, audio, URLs, and more with MMS (Multi-Media Message Service). Now let’s look at the pros of push notifications to understand how this communication channel works. High open rate. Much like SMS, push notifications have a 90 percent open rate (albeit not in the first three minutes). That’s a very healthy rate and gives push ‘notifications some value right from the start. Low cost. Push notifications are extremely cost-effective. You don’t have to pay every time you send a notification, which allows you to scale your efforts as your user-base increases in size. 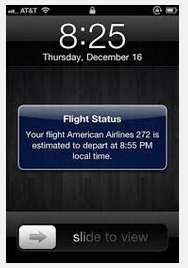 One of the most advantageous features of push notifications is the fact that they can be personalized. Users can choose how, when, and where they receive notifications, which is always a good thing. Low opt-out rates. When compared to SMS and push notifications, email has lower opt-out rates across the board. People are used to getting emails from companies and aren’t as quick to leave if they’re initially disinterested. Unlimited size. 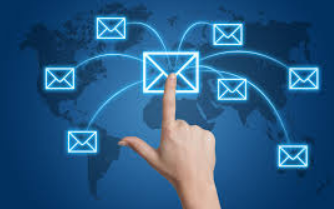 Email is preferred by some because of the lack of limitations. Emails can essentially be any size and aren’t constricted by character counts. When you have a lot to say, this can be valuable. Email should be used when communicating basic information which is not time-sensitive. This makes it easier for the user to reference it again at some point in the future. While value can be extracted from each of these three forms of mobile communication, it almost always comes down to timing. It’s becoming increasingly clear in the marketplace that SMS is the most effective option for many companies globally. In addition, consumers, particularly those in the millennial generation, expect their customer interactions to be easy, relevant and quick – which is exactly what SMS provides. As consumers become more tech-savvy, the power of SMS will only grow. According to available statistics, more than 350 billion text messages are exchanged throughout the world every month. A growing portion of these – somewhere around 15% – are classified as commercial or marketing related. 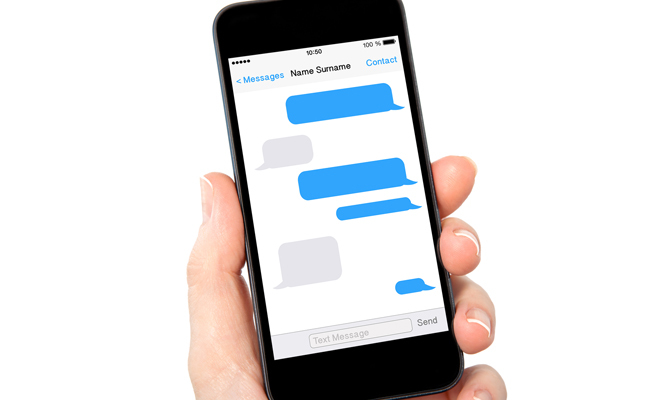 As customers become more familiar with business-related texts, the power of SMS will increase. Now is the time to get ahead of the curve and establish your mobile presence. At OpenMarket, our enterprise-grade mobile messaging solutions support four of the top 10 global brands today. A single connection to our network gives you seamless access to billions of mobile users across the globe. And whether you’re in need of one-way or two-way mobile messaging, we’ve got you covered. For additional information regarding our SMS solutions, please contact us today!